FOR ALL BILLPAY CUSTOMERS:	Log in here to view invoices, change a payment date or switch to the instalment option. New to BillPay? Sign up now. For customers. For merchants. For everyone. Klarna was founded in Stockholm in 2005 with the goal of providing safe online shopping. Today the company is one of the largest banks in Europe, known for simple, secure, and smoooth payments, which has been achieved by an unbeatable customer experience. Since 2017 BillPay belongs to the Klarna Group. Since September 2017 Billpay belongs to Klarna Group, which is one of fastest growing companies in Europe. In August 2015 BillPay is licensed by the German Federal Financial Supervisory Authority (BaFin) to offer money transmission services under the Payment Services Supervision Act (ZAG). BillPay presents PayLater, its innovative model for paying in instalments, at the Internet World trade fair. 4000 online shops use BillPay’s services. 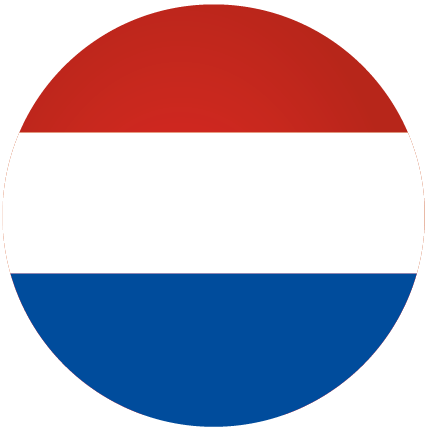 BillPay launches its pay by invoice option in the Netherlands, marking an important milestone in the international payment market. With the introduction of SEPA in the following year, BillPay adjusts all its payment methods to fit the new guidelines. 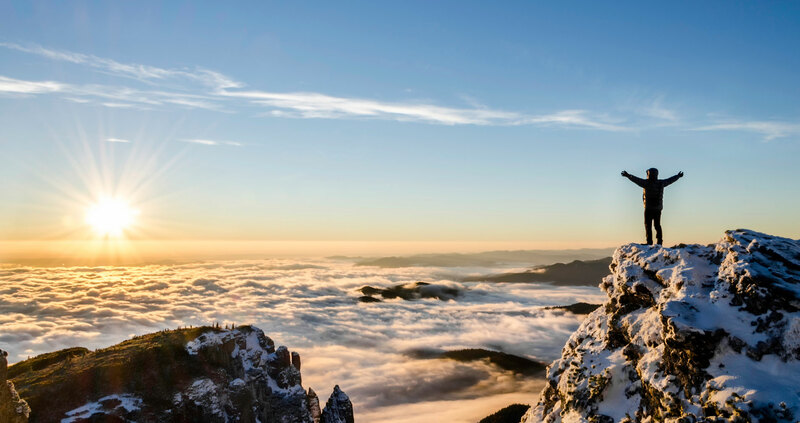 BillPay focuses on building its presence in the Swiss market. 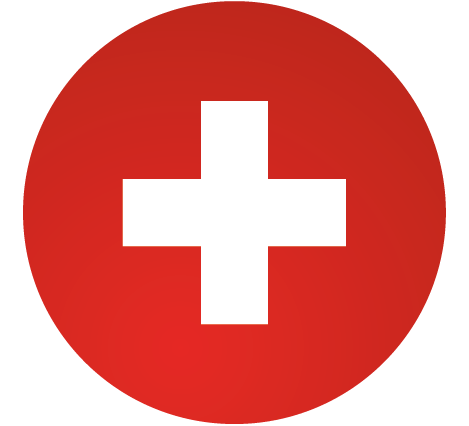 The growing number of partners in Switzerland enables BillPay to open an office, led by Antonio Martello, in Zurich. Our payment in instalments option becomes available in Switzerland. BillPay is acquired by the Wonga Group, a digital finance company based in London, speeding up the company’s international development. The number of BillPay employees reaches approximately 80. The team is more international than ever with employees from Ukraine, Russia, Poland, Vietnam, India, the USA and many other countries. BillPay strengthens its management team by hiring Christine Kiefer who for many years worked for Goldman Sachs in London. She becomes the new co-MD responsible for IT, processes and products. BillPay moves into spacious new offices in the centre of Berlin. BillPay launches an innovative customer loyalty programme with its BillPay VISA card and its BillPay shopping portal. Additional funding turns the company into a market leader. The international investor, Kinnevik, also comes on board. BillPay grows its payment in instalments (a 0% financing) option. Trade fairs such Internet World and NEOCOM (previously called Versandhandelskongress) are important fixtures in BillPay’s calendar. More than 2500 online retailers offer BillPay’s payment solutions, and the company has a presence in 3 countries with almost 40 employees. This is a year of international expansion. 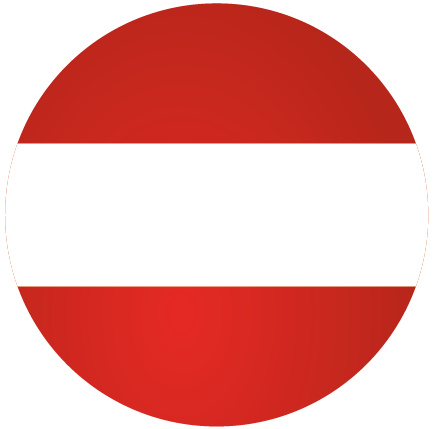 BillPay’s pay by invoice option is now also offered in Austria. Thies Rixen, the former MD of easycash, joins the management team led by Dr Nelson Holzner. Together they drive the company’s growth. BillPay increases its product portfolio offering both the pay in instalments and direct debit options. 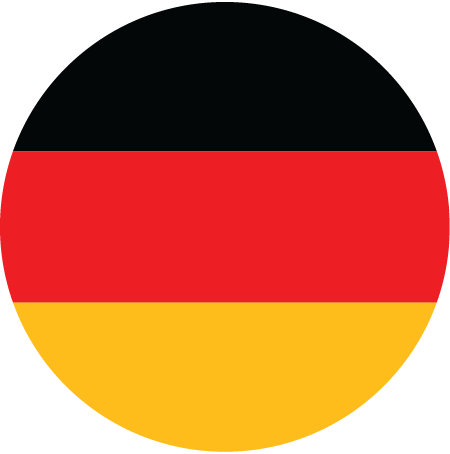 As we go live, BillPay offers its pay by invoice option for online merchants in Germany. This is the first year in which BillPay forms partnerships with online shop systems and online merchants. BillPay is founded by Dr Nelson Holzner together with Rocket Internet, Holtzbrinck Ventures and the private investor Reinhold Zimmermann. A small team develops a range of products to guarantee a swift and successful launch.